When it was founded nearly 30 years ago, Righttime Medical Care — which has grown to become a network of 125 urgent care providers at 15 locations in Maryland and Washington, D.C. — wasn’t setting out to take patients away from primary care providers. Their original purpose — as exemplified in their original name, Nighttime Pediatrics — was to give parents a place to find quality medical care for their children during those night and weekend hours when their pediatrician’s office was closed. But medical times change, and the reality is that Righttime Medical Care stands today at the intersection between urgent care and primary care. Founded to provide off-hours care, they are now the provider of choice for many individuals and families. 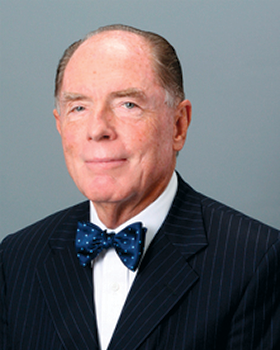 Dr. Robert G. Graw, a founder and CEO of Righttime Medical Care, insists his organization is still not in the business of taking patients away from other practices. Some of that has to do with a growing shortage of doctors, a shortage felt acutely in primary care because so many medical needs are first addressed in such settings. A 2012 report in the Annals of Family Medicine estimated the U.S. will need an additional 52,000 primary-care doctors by 2025 to handle an estimated 565 million primary-care office visits. Another study, a February 2017 report from the Association of American Medical Colleges, gives an estimate of between 34,600 and 88,000 doctors. Whatever the numbers, a doctor shortage is not the only cause behind the move toward urgent care. For many families, the traditional model of finding a primary care doctor, making an appointment, and then waiting — days, weeks, even months — for service, simply doesn’t work anymore. Increasingly busy lifestyles mean patients want access to medical care on the same terms they would demand any other product or service. 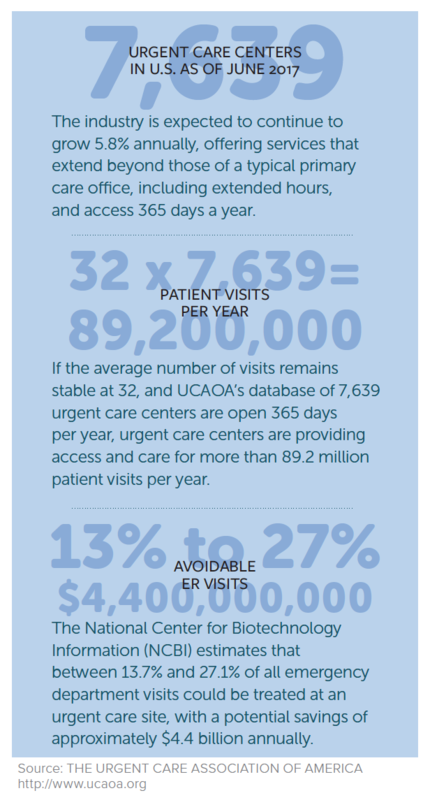 The rise of urgent care and walk-in clinics simply reflects that reality. 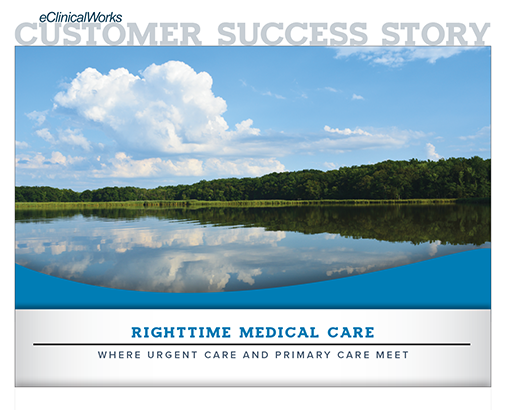 As their practice grew, Righttime’s providers realized they needed a healthcare IT partner with the strength and flexibility to match their own business model. On one level, the patient encounters at Righttime Medical Care unfold much as they always have in countless medical offices across the nation. Patients call up and make an appointment. Some book their own appointments online. And others simply walk in to one of Righttime’s 15 clinics. But it is what goes on behind the scenes with data from each patient encounter that is making a real difference in quality. 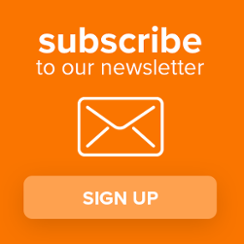 Will the rise of nimble networks of urgent care providers such as Righttime Medical Care force traditional providers to offer more flexible hours, online booking, telemedicine, and other tools that can increase Patient Engagement and satisfaction? Perhaps. But neither traditional primary care nor urgent care practices such as Righttime Medical Care are going to lack patients. In a diverse and growing nation such as the U.S., there is consumer demand for many medical models. The key to success will be creating the tools — for access, availability, interoperability, and affordability — to ensure that the healthcare system as a whole is as coordinated and effective as possible, no matter who is providing the care.